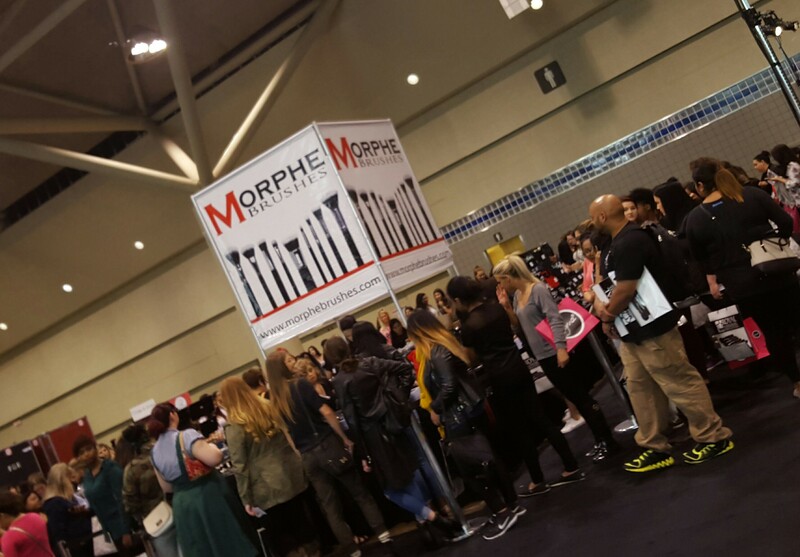 During the last weekend of August I got my first taste of IMATS Toronto, with The Lip Bar! This was a big deal to me for a couple of reasons…#1 I love MAKEUP! #2 I really love supporting women in business and #3 I heart The Lip Bar! Now that the mushy part is out the way, let’s get right to my experience. 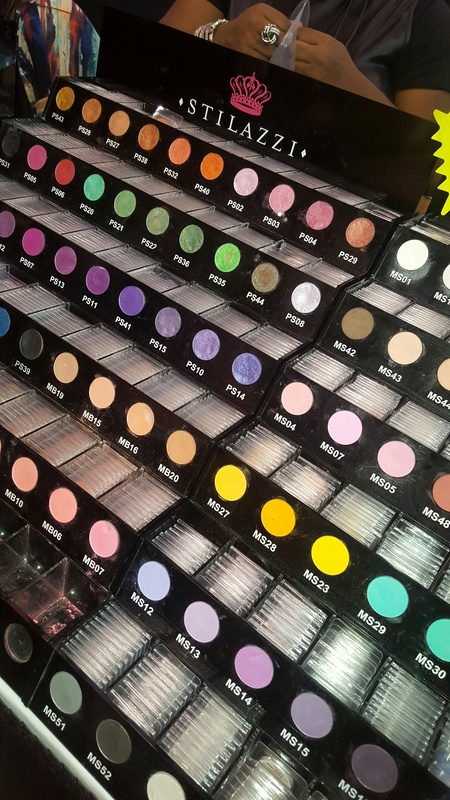 For those are thinking, “What the heck is IMATS?, ” in short, it is a huge traveling makeup tradeshow that makeup professionals and enthusiasts flock to in droves to see and buy from hundreds of brands at discounted prices. 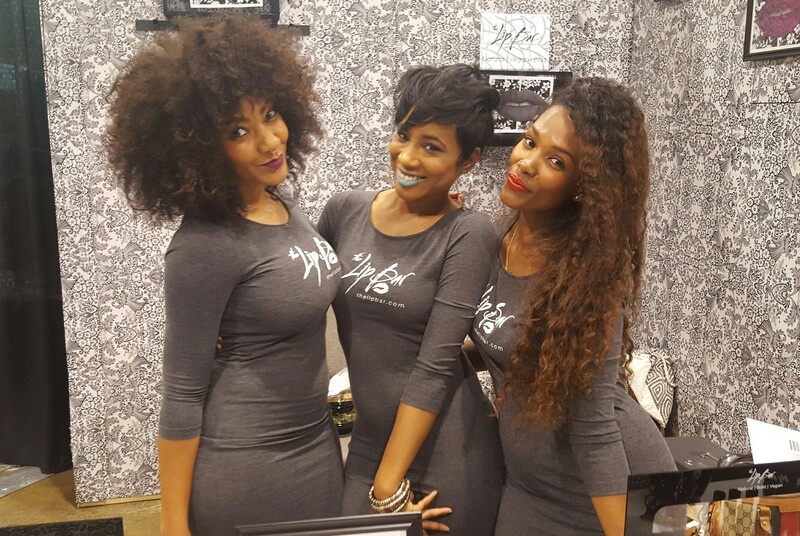 Unlike The Makeup Show, IMATS has more of a concentration in theatrical makeup and is open to the general public. 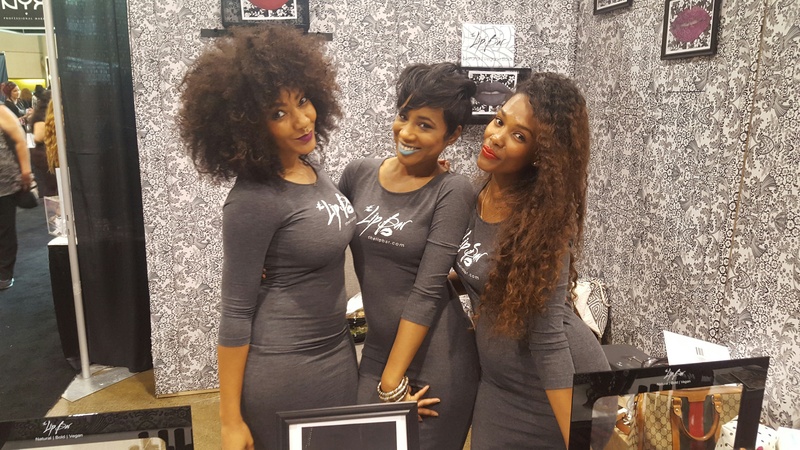 For The Makeup Show, you do need credentials or accompany someone who does. But if you love makeup, I still encourage you to go. All of your favorite brands show up and show out! Besides The Lip Bar I went crazy for Nigel’s Beauty Emporium, Frends, Sigma Brushes, NARS, Morphe, and so many others…Continue reading to find out what I took home, AND what had women standing in line for 4.5 hours Ok, so as soon as the doors to the convention center opened, women took off on a mad dash to find their favorite brands and hop in line before they got too long, although that still didn’t stop some. The line for Morphe Brushes had a 4.5 hour wait! It literally wrapped around the table two times and extended into the hallway. Ok so let me explain…A lot of the brands have huge followings on Instagram and have obsessive makeup fanatic fans. In addition, many of the vendors are online only so bypassing shipping and being able to see and touch the products in person is an advantage of attending. I too tried my best not to go crazy, I already have a lot of makeup, but a few more shadows and brushes never hurt anyone right?!??! Find out below what I actually purchased and what I was most excited about seeing while there! Find Out What I Took Home! I kinda lost it at the Frneds booth. These shadows were only $3, super pigmented, and the size of a MUFE pan. I stood, stared, and swatched for a long time before I could do anything. They are soooo pretty! Special thanks to The Lip Bar for letting me tag along! From you I learned the power of knowing your brand/product inside and out, how to drive your business, and still be yourself!!!! Thank you for the experience. What are some of your favorite makeup brands? Who would make you go a little cray to see in person?